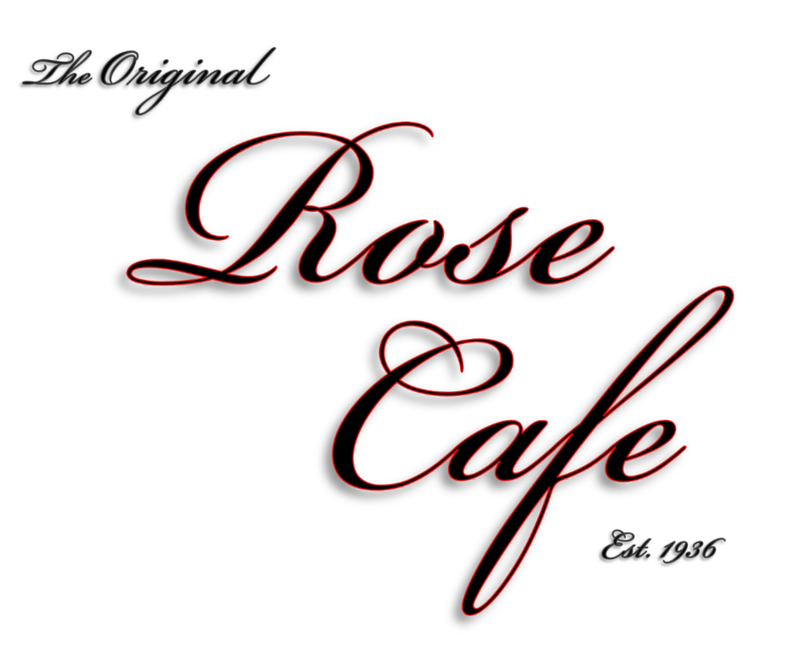 The Rose Café opened it's doors in 1936 and has been owned and operated by The Guevara Family since 1945. During their 80 plus years of ownership, Rose Café has won countless awards and recognition in the Santa Barbara area. The Guevara family proudly continues the legacy built by both Agnes and Antonio Guevara. We look forward to serving the same delicious recipes created and served by Agnes Guevara to past, present, and future generations. While staying dedicated to serving the most traditional Mexican food with excellent service in a clean, comfortable, and friendly environment.